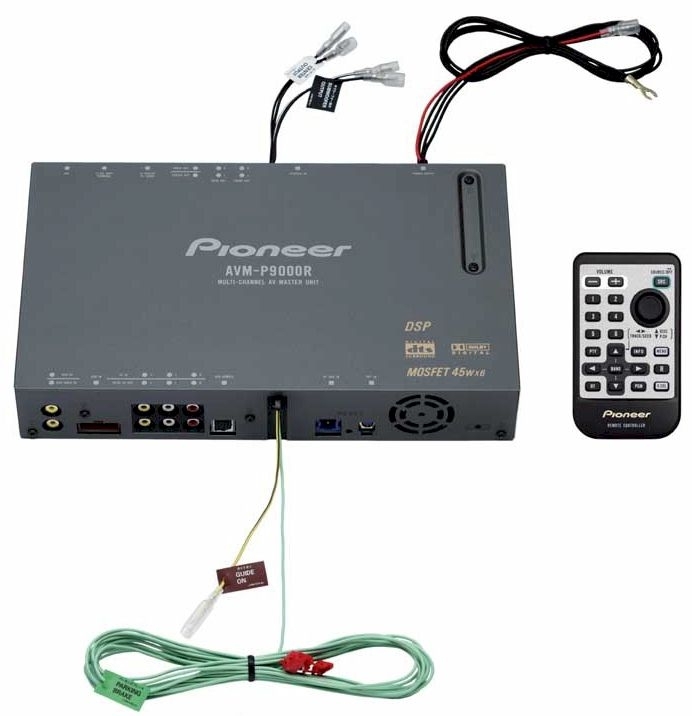 Pioneer car audio video system - BRAND NEW!!! 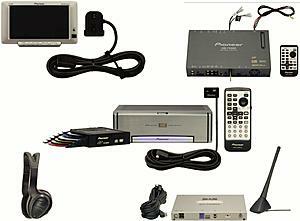 This is an awesome car audio/video package from back in the day...and it's basically new gear! It was unpacked once and I wired it up on a bench, but never installed in a vehicle...A1 condition. 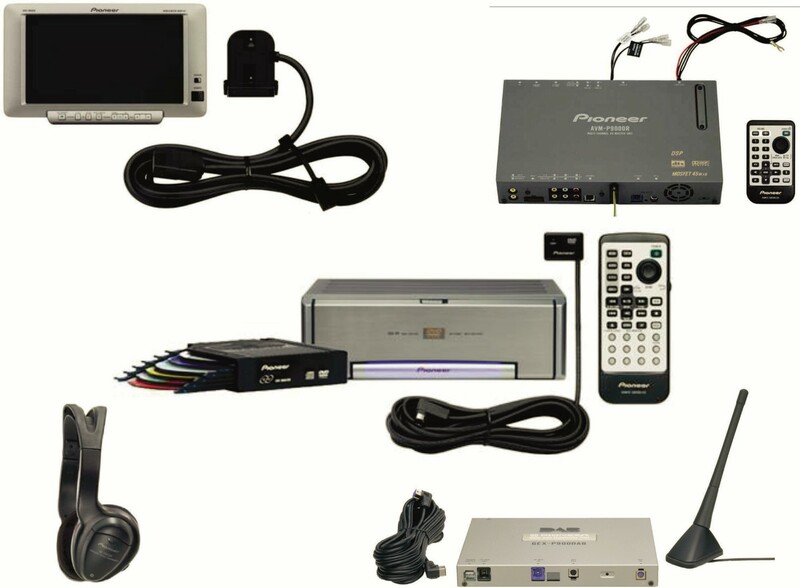 The 6" LCD that displays all your controls and video playback, a 6 channel amplifier/DSP, outboard Digital Audio tuner, 6-disc DVD changer and wireless headphones. 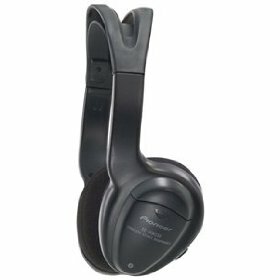 Worth over $2500 at purchase price. 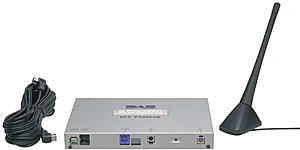 Price is $600 for the entire system. I'm in Montreal, Quebec. Last edited by sergcellar; 12-05-2017 at 12:55 PM. 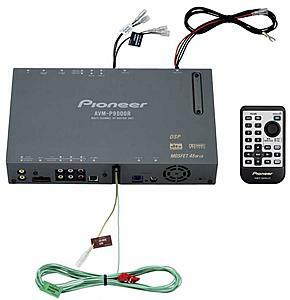 Quick Reply: Pioneer car audio video system - BRAND NEW!! !